Apple has started it’s much awaited live event with the launch of its brand new Apple watch series 4. The new generation smartwatch detects if the user falls and will call the emergency services in just a minute. With the new ECG app, it has advanced the healthcare on Apple Watches to a completely different level. And let’s not forget the new look with a completely wider screen which is brought in with 3 aluminium finishes: space grey, silver and black. The SmartWatch will be available from September 17 and the Series 4 shipping will start from September 21. “iPhone XS is the most advanced iPhone we have ever made”, Apple CEO Tim Cook began while introducing iPhone XS, iPhone XS Max and iPhone XR. The next generation iPhone was brought with Dual Sim Ability and has made Gaming better with A12 bionic chip which is not just immersive; it transports you to the game itself. The new iPhone XS is 9 times faster and uses 1/10th energy than its predecessor. A new era of photography has begun with iPhone XS and iPhone XS Max and its smart HDR which allows the user to adjust the depth and field after the picture is taken. 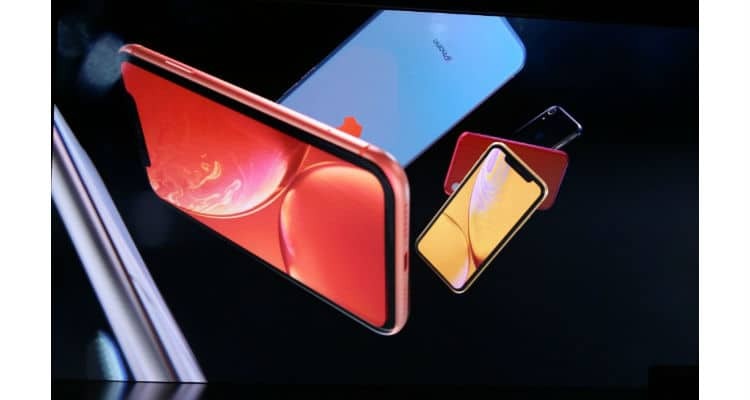 The iPhone XR brings in the new “liquid retina display” and comes in 6 beautiful new finishes to choose from. Apple revolutionizes Healthcare with ECG app on its new SmartWatch while also bringing in a stunning new line of iPhones 0 out of 5 based on 0 ratings. 0 user reviews.